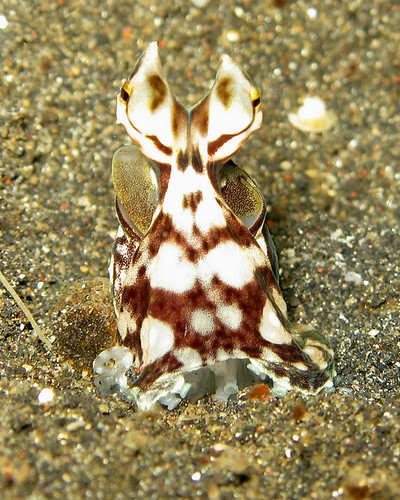 We all know that octopi can be quite intelligent animals, but as with any other taxa, some species tend to stand out….behold the mimic octopus! Camouflage is a well-known defensive mechanism exhibited by numerous several different organisms. However, there is one master of disguise that takes this adaption to a whole new level.